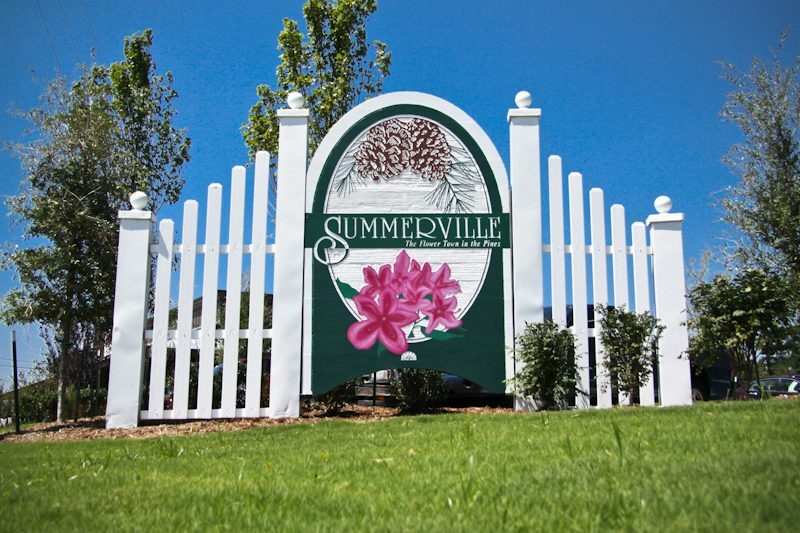 Town council members of Summerville, South Carolina debates installing wireless speakers in downtown parks. The people of Summerville would soon be accompanied by background tunes in the future. DREAM has proposed to install a wireless speaker system throughout Hutchinson Square. By then, people would soon enjoy strolling downtown with ambient music throughout the day. Their idea is to provide music 10 hours daily, probably from 9 am – 7 pm or 10 am – 8 pm. According to DREAM, the speaker system would also be used for special occasions. 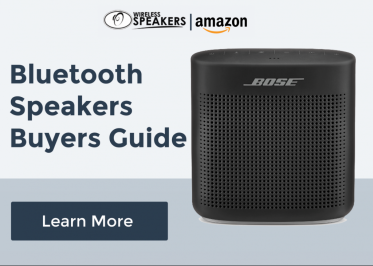 The wireless speaker system would also be useful for live performances for events like Third Thursday. DREAM is up for more projects this year, according to the executive director of the downtown organization, Michael Lisle. Lisle addressed the proposal to the town council members during the parks and recreation committee meeting. He said that DREAM would initially install three speakers and would cover its cost. The wireless speaker system with anti-theft devices can be customized, and they’d install more speakers all over downtown if resources allow them. They’d also be camouflaged and mounted on poles. Moreover, Lisle suggested the possibility of town staff doing the installation. This concern was also discussed with Doyle Best, the parks and recreation manager of Summerville. “We don’t want it to be something that is visually unattractive or out of step with the rest of downtown so we’d certainly like to camouflage it as best we can,” said Lisle. However, the council members had mixed opinions on the project. Mayor Wiley Johnson had some concerns about wireless speakers being mounted on poles and came up with the concept of setting them up on buildings. However, Lisle said that DREAM would have to get the permission of the building owners. He then said that it’d be a concern that they’ll look through. Other council members like Councilman Walter Bailey was concerned about the disturbance that the background music might create among the residents. However, Councilwoman Kima Garten-Schmidt said that she had visited a town surrounded by ambient music, but it wasn’t domineering and causing disturbance to the locals. “It was very soft and just very nice, mellow music and I really enjoyed it, so I’m anxious to see how it would work here,” Garten-Schmidt said. The other councilmen would want to observe how it’d sound like in nearby towns that implemented the concept. Councilman Aaron Brown proposed for a trial period of six months and that DREAM would come with other options, maybe with regards to the duration of music plays. Garten-Schmidt initially made a motion about the discussion. Councilwoman Christine Czarnik made the second motion as in agreement with the idea. The town council meeting dismissed and opted to put the idea on the shelf.